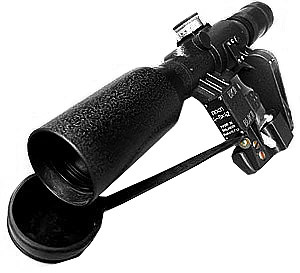 POSP 4-8x42 D has a built-in 1000 m dual rangefinder for the target 1,8 m and diopter adjustment. 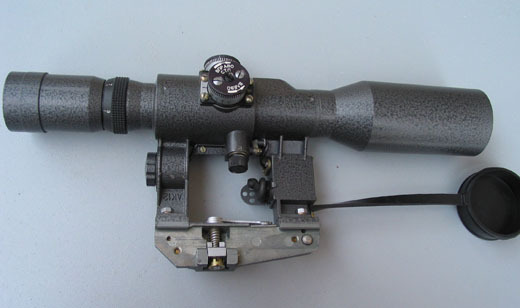 The POSP 4-8x42 D used for SKS and SVD Dragunov. 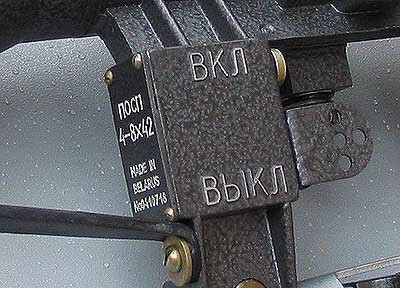 Modifications to fit WEAVER, AK, Saiga, Vepr mounts are available at the same price.